OMEOVITA PHARMA cares for your body and skin. Caring for your body means feeling good about yourself. It’s those small daily gestures and body care rituals that improve our overall mental and physical wellbeing. 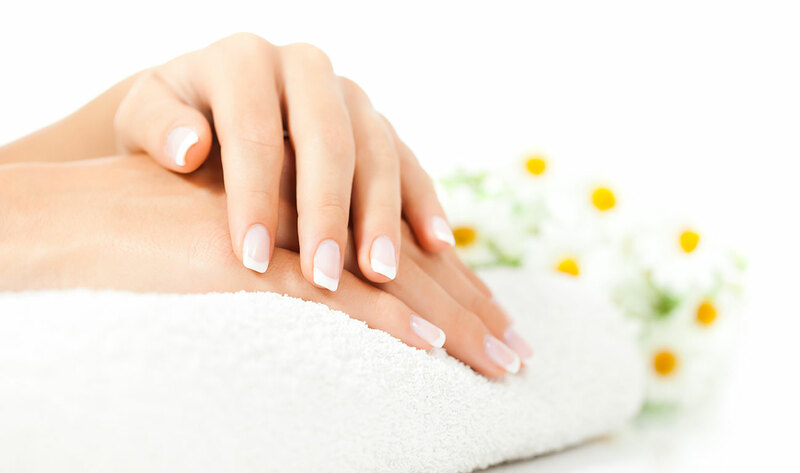 Taking care of your personal hygiene is important for staying healthy and looking and feeling your best. Our laboratories use cutting-edge technologies to create innovative, effective and safe dermatological formulas, all created using carefully selected ingredients that are recognised for their dermcompatibility and tolerance. Clinical trials demonstrate that our products are also suitable for people with sensitive or Nickel, Chrome and Cobalt intolerant skin. To stay young, our skin needs the right level of daily hydration. Our sweet almond and shea butter oil products nourish even the driest of skins, helping to restore softness and elasticity. With its innovative active ingredients, the Omeovita Pharma dermatological intimate hygiene range cleanses and protects the more delicate areas of the body. The thyme, chamomile and aloe vera extracts tend to your daily need for freshness and protection. Nourishing and moisturising the skin is not only a good habit, it’s of primary importance. Our glycerine-based formulas work on the skin, leaving it soft and supple, helping to maintain the protective hydrolipid balance of the skin. and beauty require extra-special attention. in caring for your skin and the more intimate parts of your body.